Do not miss the unique opportunity to attend the only event in the region focusing on the latest trends in the global FMCG industry. Get your ticket today! How Creating A Digital Brand Experience Can Lead To Online Sales While Working On Brand Equity ? 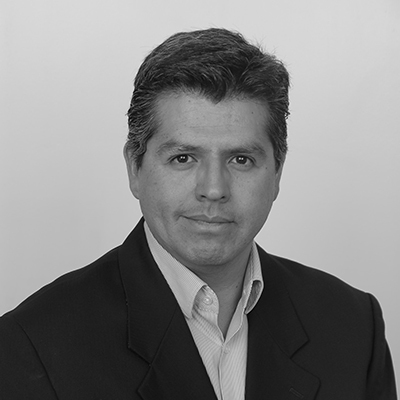 Edgar started his career in 1997 in Procter & Gamble where he held several regional and Global positions in Latin America, U.K., Germany and Switzerland, covering Treasury, Supply Chain Finance, Commercial Finance and Strategy and Mergers and Acquisitions. Following his career in P&G, Edgar joined PepsiCo in 2008 in the European HQ in Switzerland where he also leveraged his Strategy and M&A experience in his Business Development role covering Europe and currently as Supply Chain Finance Director for Europe. 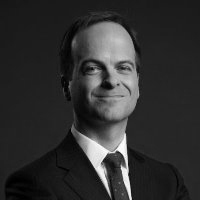 In his experience, Edgar has seen the transformation of multinationals and lead teams through this transition, understanding the critical link between people development as well as Senior management strategic decisions, especially during his Business Development and M&A positions in two of the strongest FMCG players globally. 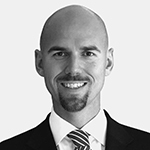 Nicolaj Kundert Jensen is currently working on the development of the corporate strategy in Japan Tobacco, based in Switzerland. He has global experience from across Energy (Downstream Oil and Upstream Gas), Pharmaceutical and FMCG industries. His work is mostly focused on Corporate Strategy, Planning, M&A and Business Development, Investor Relations, FP&A and Commercial Finance. Previously he has held senior positions in AstraZeneca & Shell. 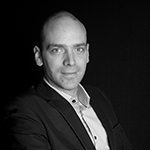 Guillaume du Gardier is Head of Interactive Media Western & South Europe at Ferrero for Nutella and Pralinesâ€™ portfolio. His role is to help the company integrate digital media in its global marketing, media and CRM efforts. Previously, Guillaume was in charge of Digital within Ferrero France. 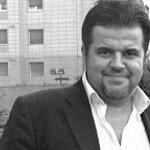 He has a strong PR and online communications background, having been entrepreneur for 15 years in this field prior to joining Edelman as head of Online Communications Europe. Guillaume is a regular speaker on Social Media event throughout Europe since 2006 while still active on his blog and on Twitter. Jonathan joined Oriflame in 2005 as the Head of Business Development. In January 2008 Jonathan took over the operational responsibility for the companyâ€™s Supply Chain. Today he is serving as the Executive Vice President Global Operations with responsibilities extended to include also Customer Experience, Business Development, and Sustainability. Prior to Oriflame Jonathan held positions with Bain & Company, where he worked as a Manager in the Stockholm office, and General Electric, where he went through a Financial Management Program. Jonathan is a graduate from the Stockholm School of Economics with a Master of Science in Economics. 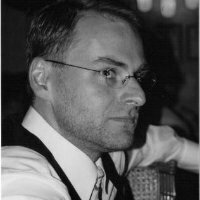 Miroslav Skorepa is the Logistics Director EMEA for Bacardi Martini Procure based in Switzerland. He is in charge and managing the Logistics activity for EMEA and Global ocean transportation. Manages the fulfillment services for Bacardi-owned subsidiaries, as well as procurement including sourcing process, annual tender, and allocation of carriers. He has previously held several logistics positions in Bacardi and Phillips.